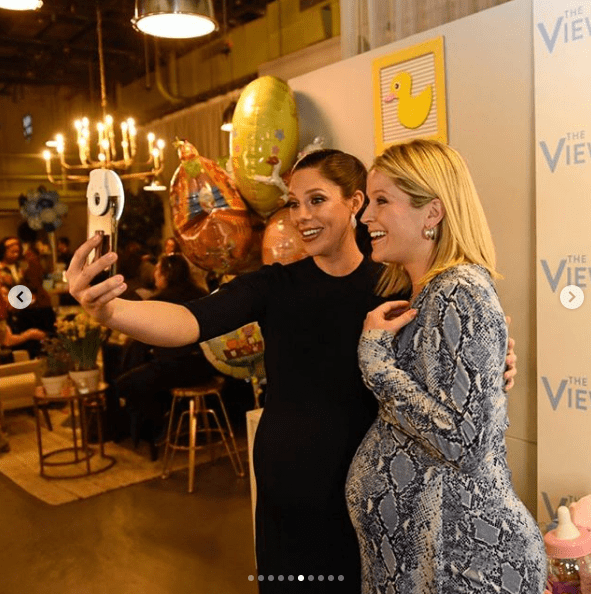 The former “The View” co-host paid a visit to the morning talk show on April 4, where a baby shower was thrown for her and fellow pregnant former co-star Abby Huntsman. 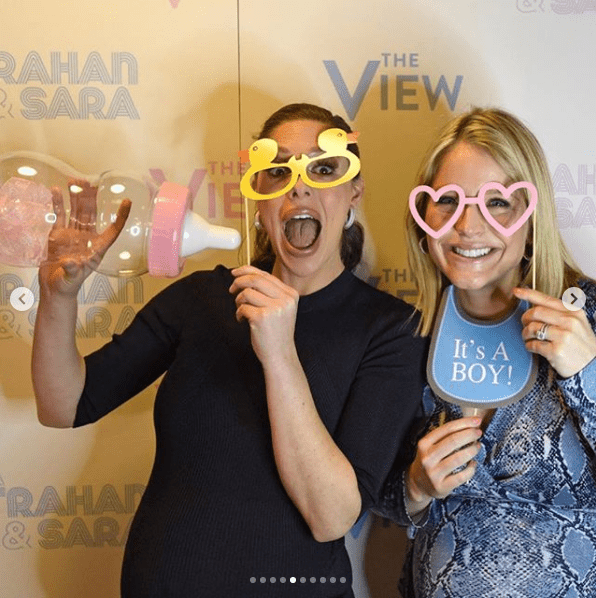 41-year-old TV host Sara Haines and her colleague, 32-year-old Abby Huntsman, enjoyed a joint baby shower at “The View” studio and didn’t shy away from discussing the struggles of pregnancy and postpartum. To honor the occasion, the morning show official Instagram account posted a photo slideshow that pictures the two expecting personalities sharing with members of the press, enjoying snacks and taking selfies. -“The View,” Instagram, April 4, 2019. 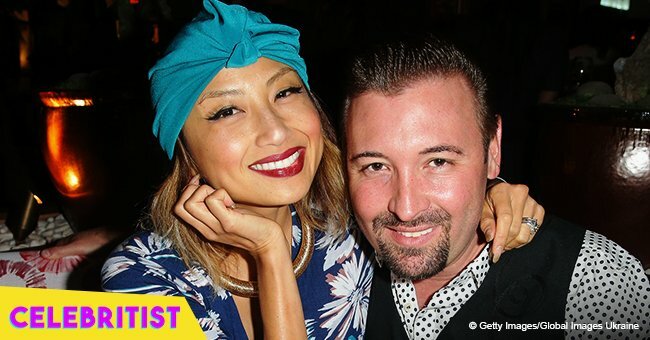 Mother-of-two Haines, who will welcome her third child with husband Max Shifrin sometime in July, looked adorable as she kept cradling her baby bump wearing a black dress, and appeared to have a great time throughout the get-together. Meet and greet. I Image: Instagram/ theviewabc. 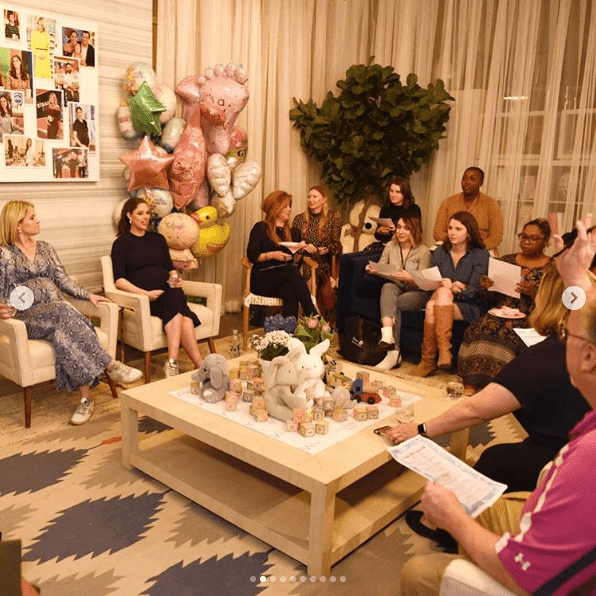 Although they all enjoyed a great time together filled with games and laughter, both Haines and Huntsman, who is expecting twins with husband Jeffrey Livingston, took a moment to discuss issues like postpartum depression. 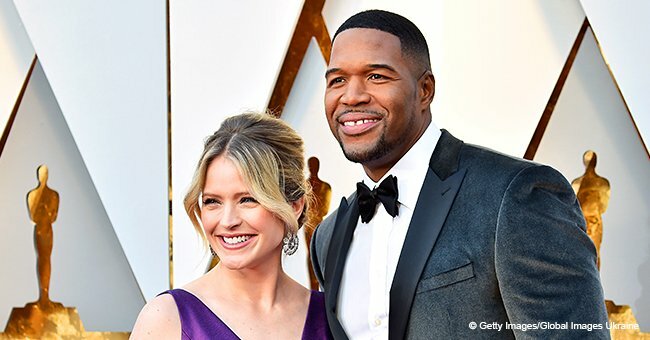 After I had the baby, I didn't feel anything that everyone describes in their Instagram photos," Haines said. Haines has announced that she is expecting a baby boy. Huntsman revealed that her twins will be a boy and a girl, but has chosen not to share her due date for the moment. Sara Haines and Abby Huntsman. I Image: Instagram/ theviewabc. “Right away, people post, 'I just fell in love,' and I looked at my husband and said, 'I don't feel any of that.' And I was so scared," she shared. “As a parent, but specifically as a woman, everyone tells you it kicks in and you're just going to feel a certain way, and you think [she starts tearing up] 'Am I broken? What is wrong with me?'" she continued. Huntsman and Haines having fun together. I Image: Instagram/ theviewabc. 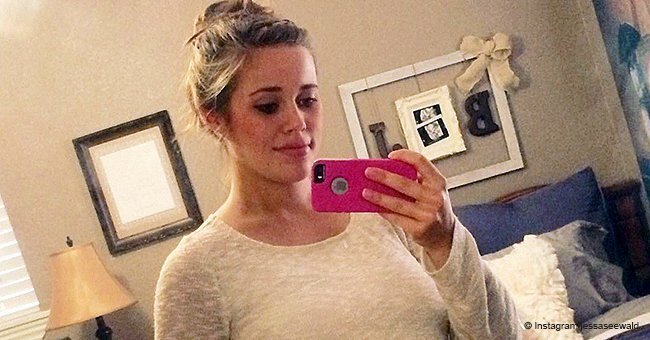 “I think people think that postpartum means you didn't like the baby. Because every story you hear and every movie you see, they want to hurt the baby, and I didn't think any of this, I just thought the baby would be better off without me," reflected Haines. "I remember sitting in the kitchen crying to my husband, I'm not me right now, I don't feel like me, and maybe I need help. And I got through it, and I was lucky," Hunstman said, recalling the experience she had with her daughter Isabel. Selfie time. I Image: Instagram/ theviewabc. While it might be contradicting to address postpartum depression in a baby shower, which is supposed to be a festive occasion, it is important to deal with the possible apparition of this problem early in the pregnancy when it is easier to mitigate. In fact, what has come to be known as postpartum depression often actually starts in pregnancy, as specialists point out. 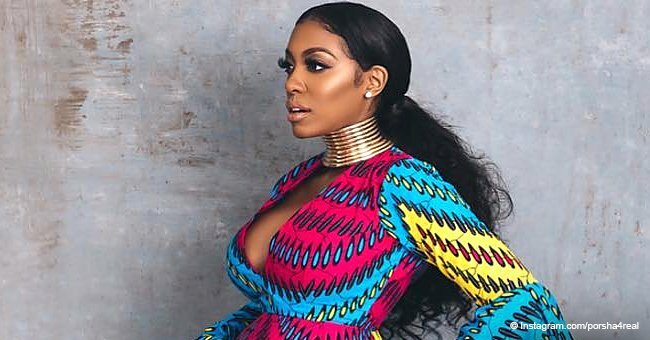 It is very helpful for expecting women around the world that pregnant celebrities use their star status and platform to elevate the conversation about postpartum depression and keeping it real about pregnancy and motherhood.